EVOLUTION, 455 HP, Auto 12 speed! 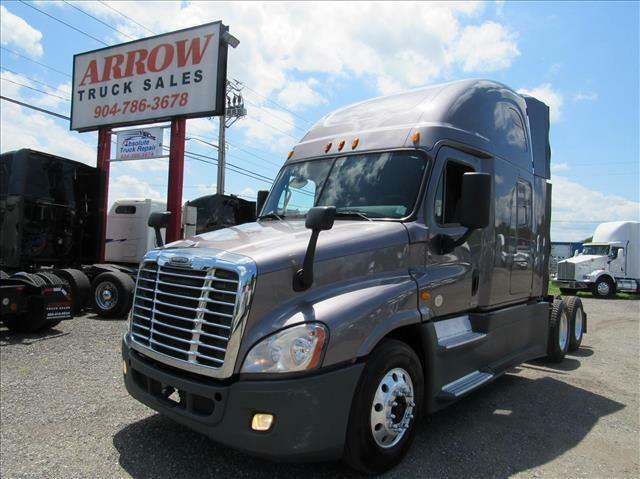 This double bunk Freightliner was fleet owned and maintained. Matching units available for fleet owners. Great team trucks. Comes with Fresh third party DOT inspection, PM serviced, and fully detailed. Eligible for extended warranty that can include after treatment system!